Beach City Bugle: Crewniverse AMA Today! 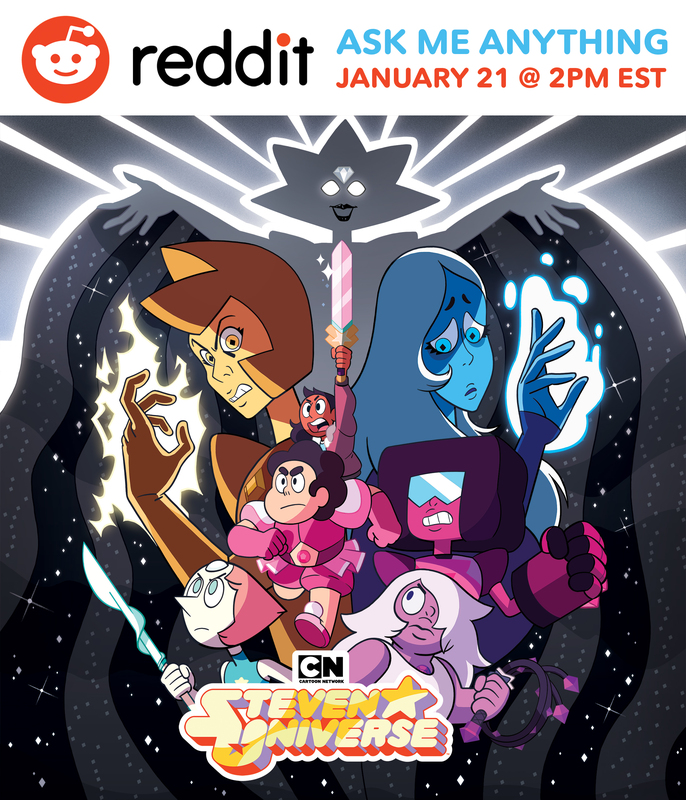 That's right, in an hour the Crewniverse will be answering your questions! So put those thinking caps on and get ready!